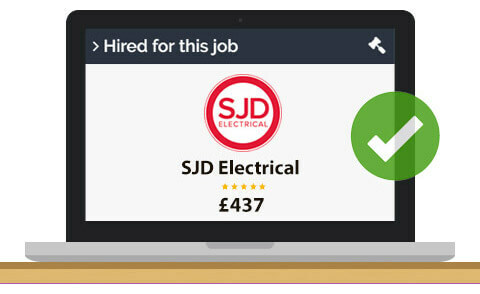 What's Your Offer | Find Tradesman near you - Get quotes today! Post your job. Get free quotes. 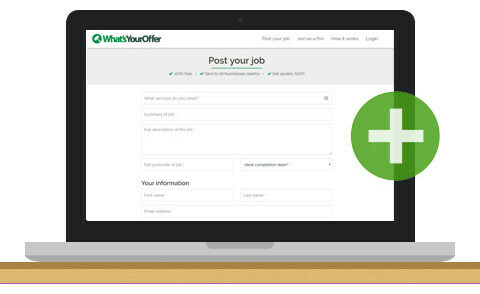 Simply post your job detailed with what you need, tell us where you are and we'll do the rest. Once the job is submitted, watch the quotes from tradesman roll in. 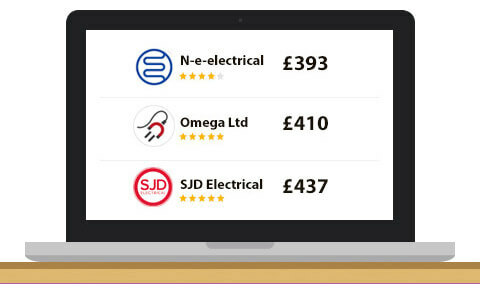 Select the tradesman quote you want based on price and reviews... Easy! Some of our most popularly used trades. Some of our most popular partners. After choosing our dream kitchen we needed someone to fit it. We called over 10 companies and the thought of calling more hurt our heads! That's where What's Your Offer came in. Once we posted our job, we had over 10 quotes by the end of the day, and now we have our beautiful kitchen fitted with no hassle. Thanks. I always use What's Your Offer now since accidentally stumbling upon the site online. It's just so simple and quick, and I have even found a regular reliable cleaner. Having just moved to London I didn't know any reliable builders in the area. I thought I'd try What's Your Offer after a colleague recommended the site. After getting my essential works done, What's Your Offer allowed me to revisit my dream of converting my loft by providing me with access to the best quotes in the area. Thank you.